Are you preparing for a graduation ceremony or chorus event? 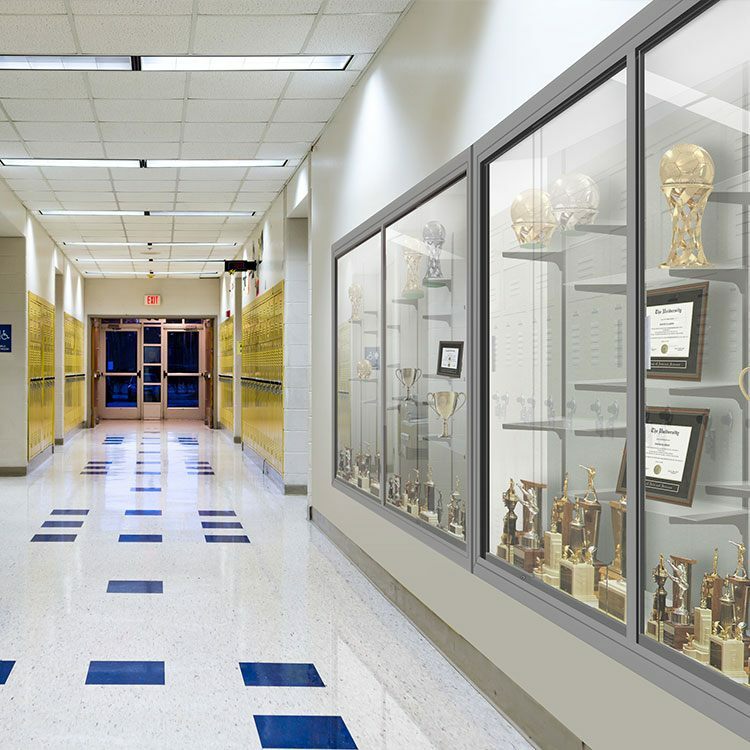 Do you need a display case to exhibit recognition awards and trophies? Russell Ventures supports these needs through the leading manufacturers in this specialized area of manufacturing. One of our experienced sales representatives can assist in identifying the perfect solution for you.